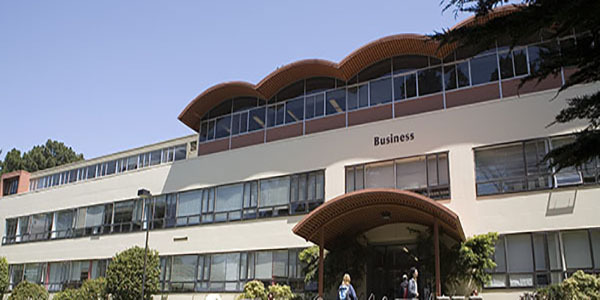 The stock trading room provides students at San Francisco State University with an opportunity to gain valuable real world hands-on experience learning how to develop investment strategies and make socially responsible stock trades. By investing in a location, financial terminals & software, a ticker sign and engaging experts within the financial community students will be prepared for professional careers in finance. Investing in a stock trading room will raise the visibility of SF State with the financial community, provide students with real world experience, create scholarships, generate ideas for faculty research, and open up professional job opportunities for promising students. The establishment of an Endowed Investment Fund will provide student with real world experience by investing with real money. Proceeds from the fund will provide students with scholarships to pursue a real world investment education in the Stock Trading Room. 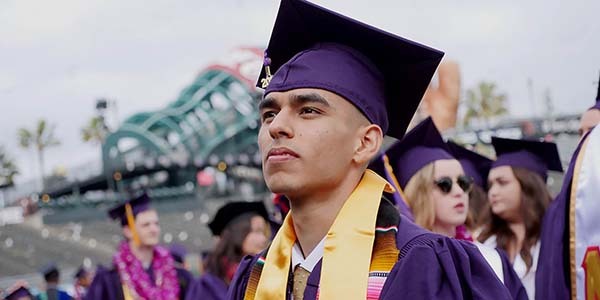 As one of the largest business schools in Northern California, with nearly 6,000 students, our job is to create and develop the pipeline of future leaders for success. The Stock Trading Room would help students become multi-disciplinary well-rounded leaders that understand the impact of the global financial system. It is a place where students can gain a well-rounded experience learning quantitative, technology, social, and regulatory aspects in the financial industry. "Investing in a stock trading room will raise the visibility of SF State with the financial community, provide students with real world experience, create scholarships, generate ideas for faculty research, and open up professional job opportunities for promising students." Scholarship can make the difference of students being able to buy textbooks, pay for tuition, or even stay in college. The Institute for Innovation will include an incubator space, access to angel funding, scholarships, awards and an endowed chair. The Center will become a central hub for accounting students, faculty, alumni and industry professionals to collaborate together. The Institute will coordinate education, research and applied learning across the fine food, restaurant and wine industries. The Center will provide career development resources, internship opportunities, faculty-led consulting engagements and student conferences.